The Rock Tractor has been established for over 50 years. Owned and operated by the Umback family now in its third generation. We take the time to discuss your Perkins Engine questions and will go out of our way to ensure you have your questions answered in the most effective manner being both performance and price. 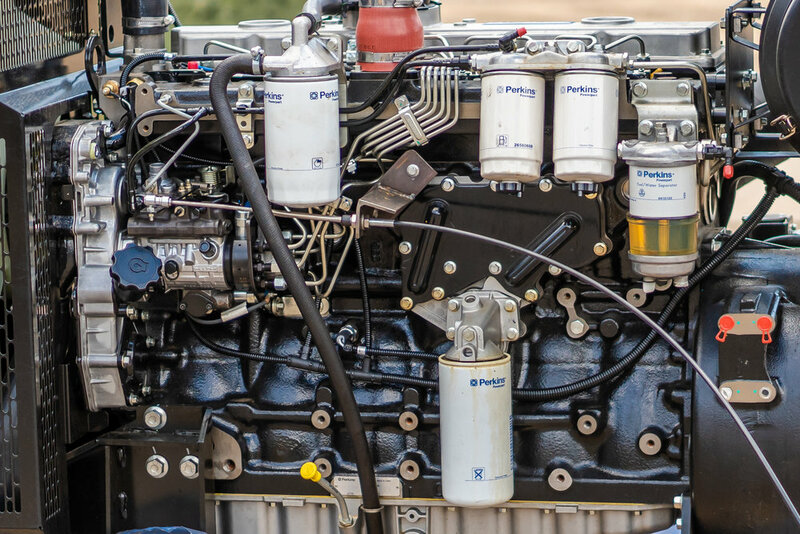 We are able to discuss all your Perkins Engines from the very early models to the latest models, whether they are being used for irrigation, agriculture, transport, marine or mining . You can be assured we will go to great lengths to try to find the parts you require if we can not find them they are usually not available anywhere. We have contacts all over Australia the UK and USA.